For some three generations, Dacor outdoor grills have been a favorite of homeowners in the greater Phoenix area. If you own one of these very popular gas grills we know that you are interested in keeping it in optimum working condition for as long as possible, and we can help. 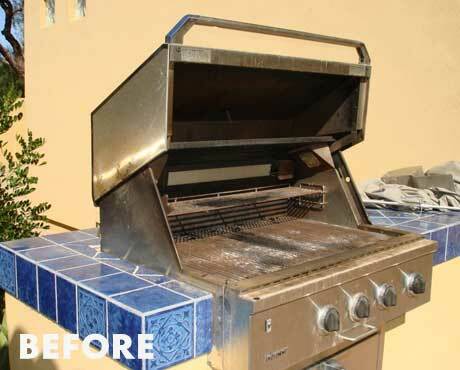 The BBQ Cleaning Guru is a valued resource for grilling enthusiasts throughout the greater Phoenix area. We prolong the life of outdoor grills, offering state-of-the-art barbecue cleaning services, BBQ repair, BBQ restoration and more. Our experienced grill cleaners have a long history with Dacor products, and can assure you that yours will be in good hands while in our care. 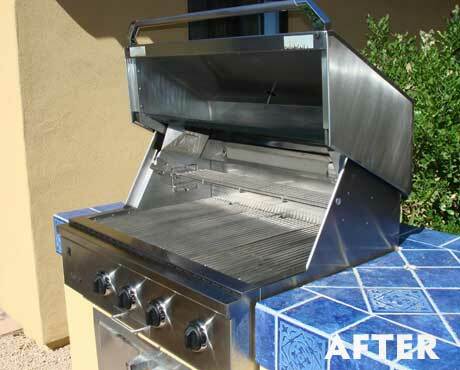 No one cleans, repairs and restores gas grills quite like we do at the BBQ Cleaning Guru. We offer pick-up service on a Monday with return of your grill by Friday and also accept drop offs, whichever works best for you. Those with Dacor grills are fortunate to be able to barbecue on some of the finest grills on the market today. Given the right type of care, your Dacor grill can provide delicious food for years and years to come.